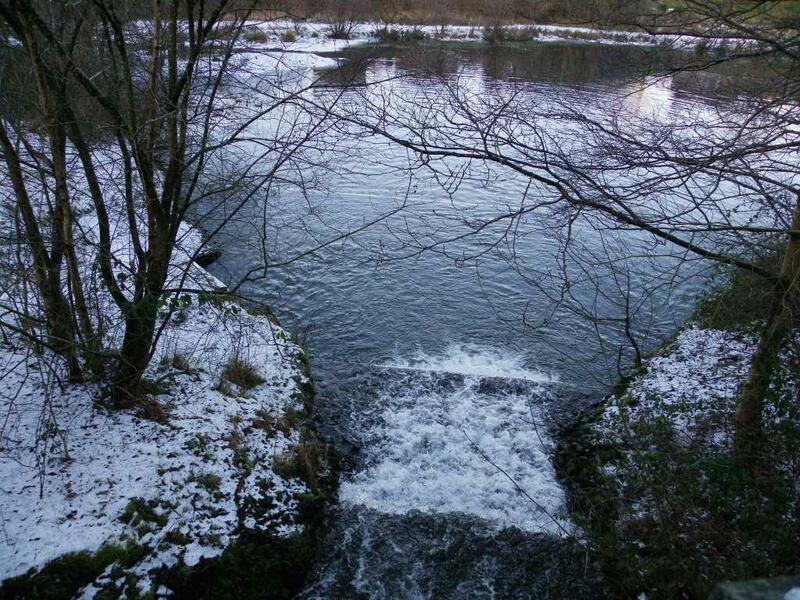 500 acres of countryside, walks, trails and family fun all within a mile of Aberdare. Read all about Dare Valley Country Park here. If you are looking for things to see and do in South Wales then Dare Valley Country Park has plenty to offer you and your family. And of course, your dogs can run off the lead in the extensive 500 acre Park.